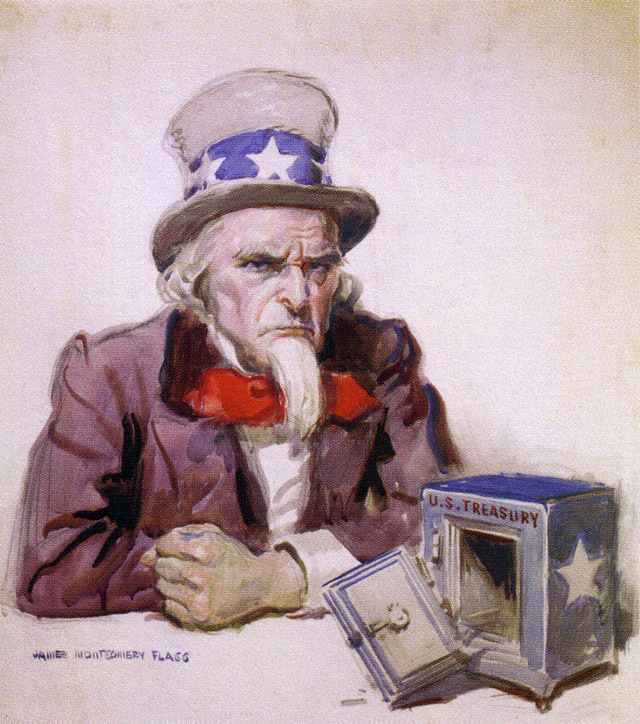 Uncle Sam with empty treasury, 1920, by James Montgomery Flagg. Many US citizens know that it is extremely difficult to hold assets outside of the US solely for asset protection and tax deferral. Some perceived to be authorities say you can invest ” anywhere you want” but that’s just not true. The fact is that there is tax deferred solution that when used the Internal Revenue Service (IRS) knows at all times whose it is, what it is, where it is and why it is? The investments held will have single entry Reporting. FinCEN 114 is filed at the investment account’s highest annual value. IRS Form 8938, under Form 8938 instruction, can qualify to be filed as “Zero Value” tax deferred. No other foreign financial account owned, controlled or interest filing forms is required. An IRS Agent at an American Consulate meeting in Cairo said ”you can invest your money anywhere in the world you want as long as you tell us about it’. The U.S. is fat on hubris. The world is a very large place, with many opportunities for investment. An Attorney in California wrote ” that the simplest solution for asset protection, though, is to close out the U.S. brokerage account and pull the money out of the United States. Then, invest the money anywhere you want, but do not buy U.S. stocks, bonds, or mutual funds”. All of the 23 Trillion in funds registered in Luxembourg are not available to USA persons and if they were they would be a PFIC. A USA person cannot open an offshore IBC or LLC, well they can, but they can’t get an investment account for it. A non-resident USA person cannot open a bank account in the USA for an LLC, IBC or other business account. Many USA banks and brokerages have written letters to non-resident USA persons asking them to close their account. The message U.S. persons are hearing overseas is: Travel ”anywhere” in the peaceful world you want but leave your financial baggage at home. We have found that many U.S. person have a clear understanding of their global responsibility for U.S. tax compliance and reporting. 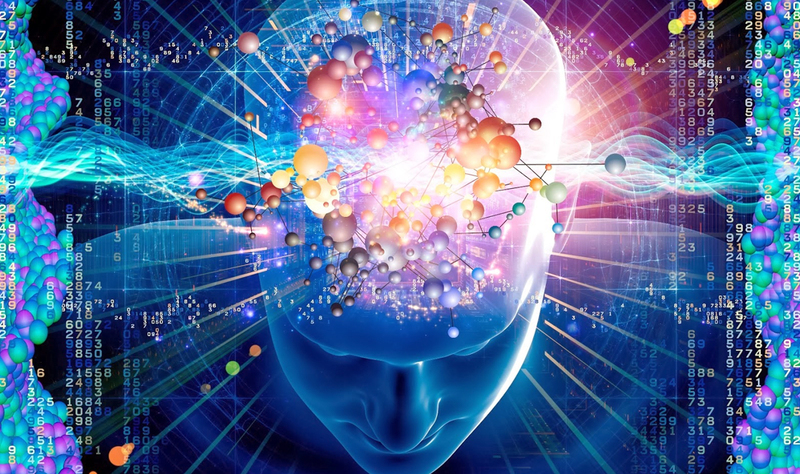 That knowledge opens no doors for them at foreign financial institutions, foreign securities dealers, foreign investments or foreign investment managers. Our ”How To Book…” (overview available upon request) is specifically written for those with considerable knowledge of U.S. retirement plan law and U.S. person overseas tax reporting. Each reader must seek his own tax and legal advisers. It is not my intention to be a guidebook of the laws on tax nor is this document to be used as tax advice. It is intended as an overview map on how to navigate your assets to an overseas investment account. The information presented is useful for accredited individuals, employee benefit specialists, financial advisers, investment managers, wealth managers, foreign financial institutions, estate planning advisers, tax attorneys globally and IRS Enrolled Agents. Acceptance: By reading this book you acknowledge that there is nothing mentioned in my material that is useful for anyone looking to evade taxes; statutory tax deferral and asset protection is our focus. The methodology presented has a copyright in Hong Kong law and all rights are reserved in civil law.